I haven’t read anything quite like After Eden before and I loved it! When new boy Ryan starts at the local school in Perran, Cornwall, it’s evident that there’s something different about him. I mean, who doesn’t know what pizza is? The novel follows the story of Eden Anfield and her friends and explores the subjects of relationships, friendships…and time travel. Although a little predictable in places, After Eden was enjoyable and I zoomed through it; I couldn’t put it down! 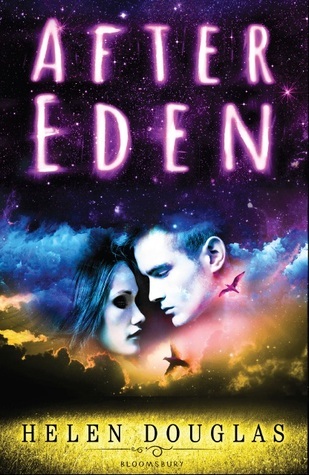 Eden was a likeable main character and I found her easy to read about. She’s definitely a character who I wouldn’t mind reading about again. Regarding the romance in the book, I found myself veering towards “Team Connor.” I just thought that Eden and Connor were a better pairing than Eden and Ryan. Ryan was different to a lot of the many male characters out there now though so it was quite a nice change and I didn’t dislike him in any way, it’s just that I thought Connor and Eden should end up together. I learnt a great deal from this novel and astronomy plays a huge part. I don’t know a lot about the stars but I’ve always enjoyed learning about the solar system in science so it was really nice to read about and it was obvious that Douglas knew what she was writing about. I’ll definitely be reading the next book because I do want to know what happens to Eden, Ryan and Connor. This is book that I would be sure to recommend. I have this for review and now I’m really eager to read it! I’m glad you enjoyed it. Ryan sounds like an interesting character – who doesn’t know about pizza?! I LOVED this one too! And cannot wait until the sequel! Great review Lucy! Eek I really don’t enjoy predictability a lot of the time, but I can usually make an exception when it has a lot of other stuff going for it, like the astronomy and Connor sounds really swoony, even if I haven’t really met Ryan yet. I’m not sure how I feel about love triangles yet, because it varies from book to book and how it fits into the story for me. Fantastic review, Lucy! 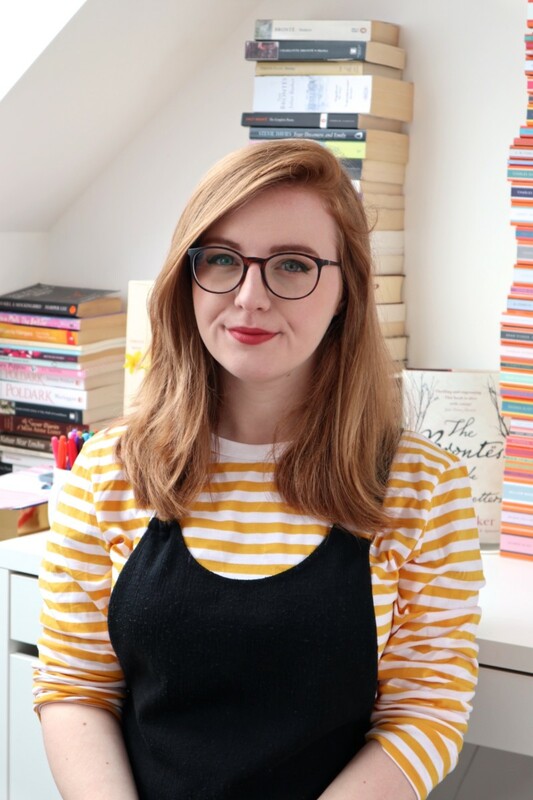 I love that this book is set in Cornwall – I seriously adore that place <3 The idea of astronomy really fascinates me and I'm curious to see how this book will pan out for me if I decide to pick it up. I'm glad you loved it enough to want to read more and it must be good if you gave it 4 crowns right?